Fancy creating your own personalised mug? If there’s one thing we can be sure of, it’s that everyone loves a cup of tea or coffee. Another thing, we all seem to have a load of old mugs lurking at the back of our cupboards. So why not treat yourself to some shiny new ones and have your very own photos printed onto them. Our photo mugs are unique, yet practical. 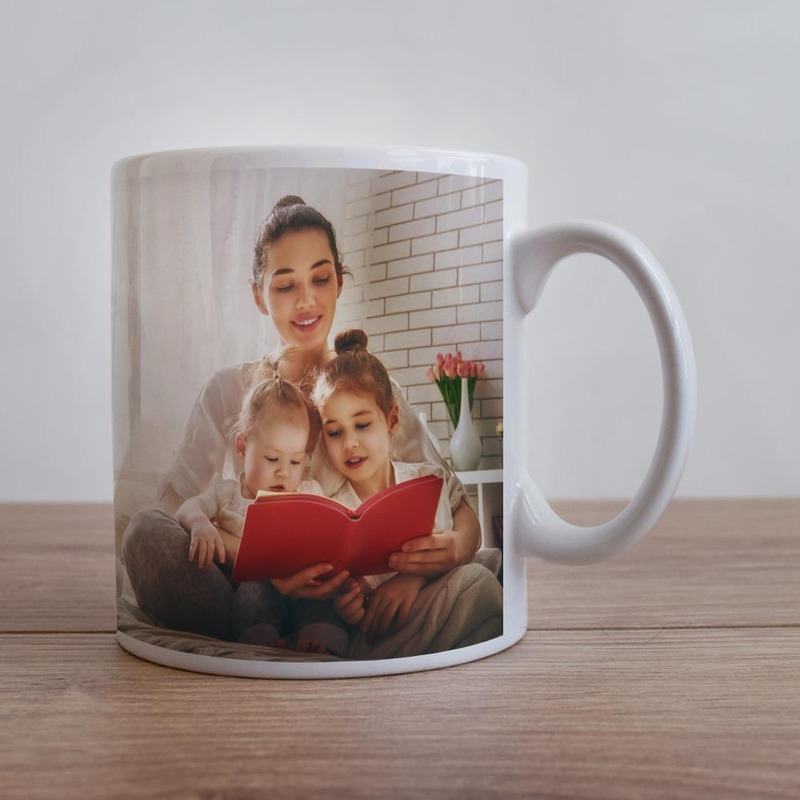 Whether you choose an image of a favourite family memory, a beloved pet, or some holiday snaps, it’s guaranteed to look great and will add that touch of personality and flair to the humble mug. 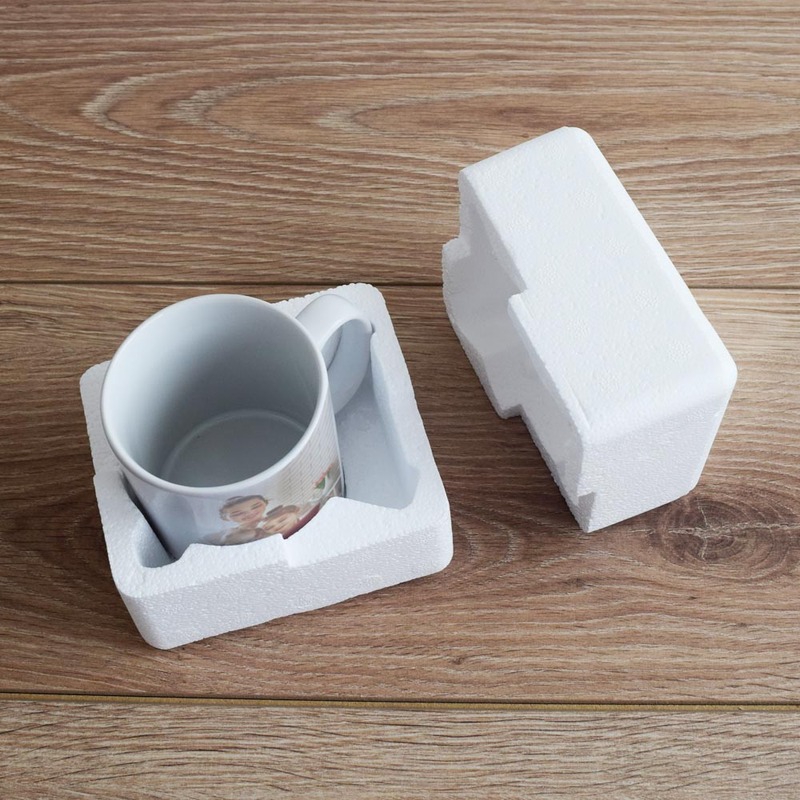 Our ceramic mugs are dishwasher & microwave safe. They hold 325ml of liquid. 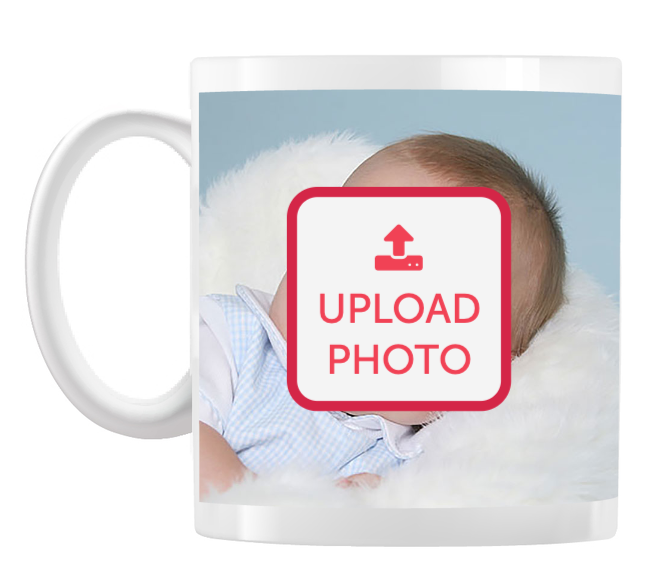 Your photo will be printed on both sides of the mug with a gap in the middle. Even better, they make great gifts for family and friends. 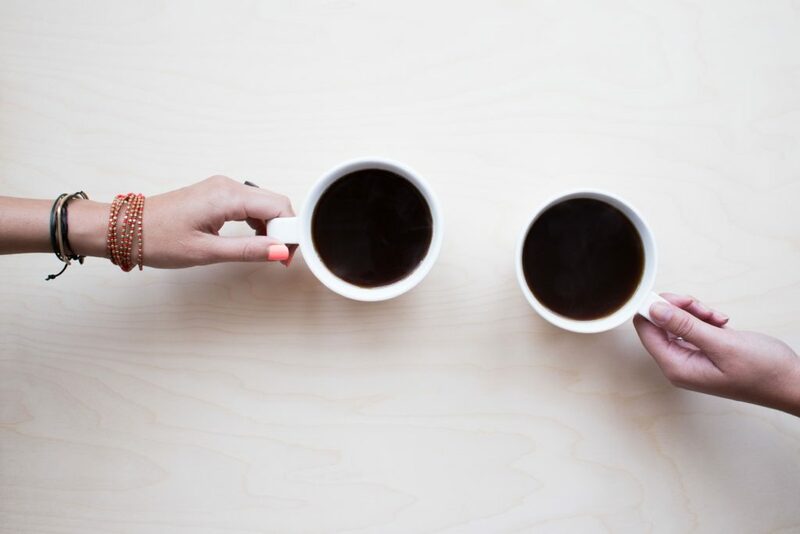 You can count on them being a conversation starter at a long overdue catch up over your favourite hot beverage. 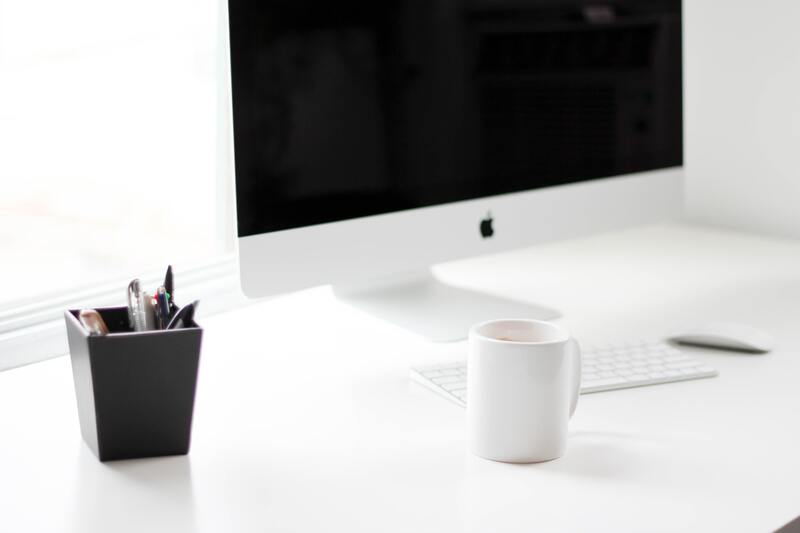 All you need to do is upload and position your image and we’ll take care of the rest. Just click the link to get started, it couldn’t be any easier. If that’s not enough for you, how about going one step further? Why not add matching photo coasters for that extra touch to your coffee or dining table. Available as singles or multipacks so you can personalise until your hearts content!